Like I mention in the video, some people may wonder why I would suggesting or mentioning another hosting platform when we offer hosting ourselves. Well, sometimes people like to do their own thing and if you are going to, why not help you save a little money while you are at it. I really hope this video helps some of you out there save some money. If you have any questions, please ask by commenting below in the chat area. Also, below are the links and coupons I promised in the video. 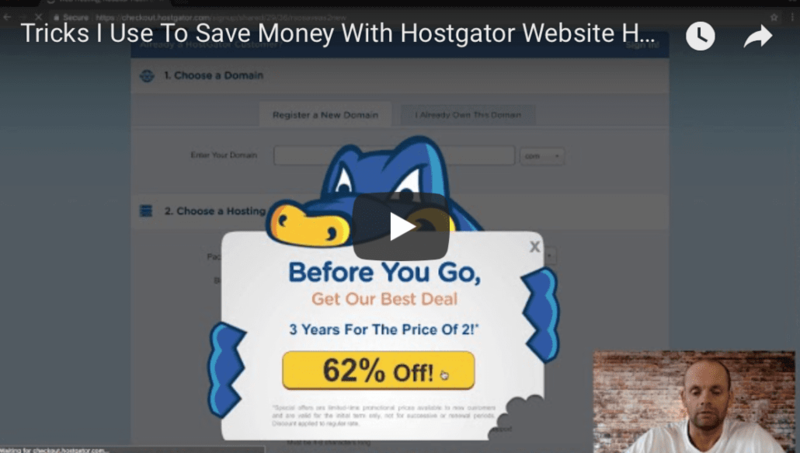 Hostgator Hosting Coupon Code And Tricks To Save Money For 2018	Overall rating:	5	out of 5 based on 48	reviews. InfluenceMine Cryptocurrency STO Coming Soon (July 2018) Breath New Life Into Your Business Website with a 3-Month Boost!